As the demand for natural alternatives to common, everyday ailments increases, the cannabidiol industry is gaining traction amongst consumers for its variety of applications and health benefits. Researchers from Brightfield Group predict CBD commerce will continue this trend, increasing to more than a $22 billion industry by 2022. Consumer requests for CBD products at Citizen Potawatomi Nation enterprises prompted FireLake Corner Store, Grand Travel Plaza and FireLake Express Grocery Stores in Tecumseh and McLoud to begin selling CBD-infused oils, lotion, water, candy and more in 2018. 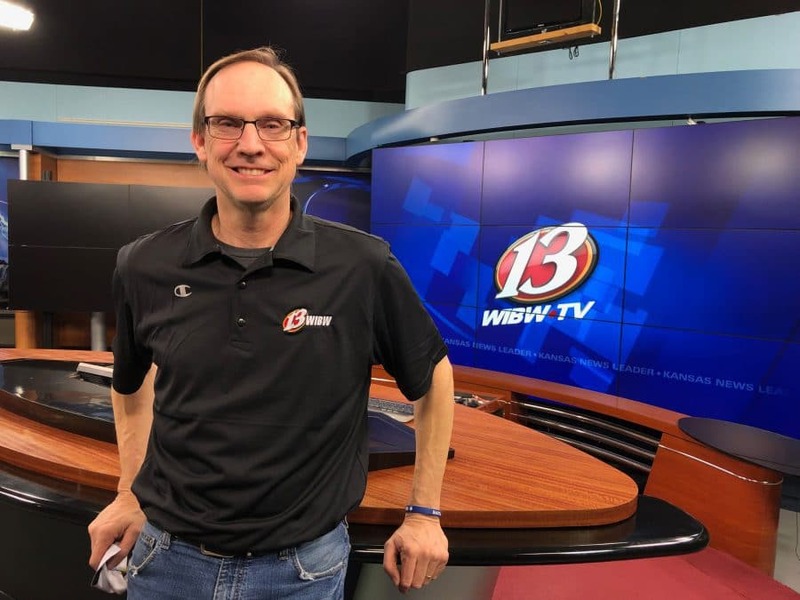 “Customers want a variety, and anytime we can add a family of products, like CBD, that helps in our goal of being a one-stop-shop destination,” said FireLake Discount Foods Director Richard Driskell. CBD is one of more than 400 chemical compounds within cannabis plants, but it does not have the psychoactive effects from Tetrahydrocannabinol — or THC — found in marijuana. As a non-intoxicating compound, CBD activates some neurological receptors in the body while deactivating others. For example, CBD can stimulate serotonin receptors, which can assist with sleep and anxiety. CBD can also stop the neurological absorption of the pain-regulating compound anandamide. This increases the anandamide levels found in the body and thus reduces discomfort. 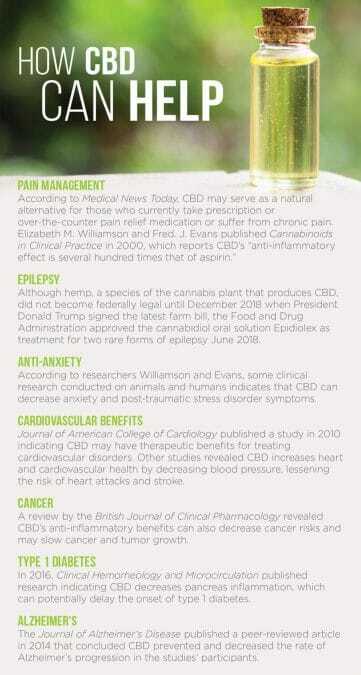 Over the past few years, it has become increasingly easier to purchase CBD products across the country. However, the 2018 Farm Bill only recently expanded the ability for farmers to grow and harvest hemp legally. Before the farm bill’s passage, the Drug Enforcement Agency did not prosecute those who used or purchased CBD products, but the lack of federal and state regulations on today’s CBD market can result in consumers purchasing merchandise that may or may not accurately reflect the label. When making CBD purchases, especially outside of CPN-owned enterprises, it is important that consumers educate themselves on the companies and their products to ensure safety. 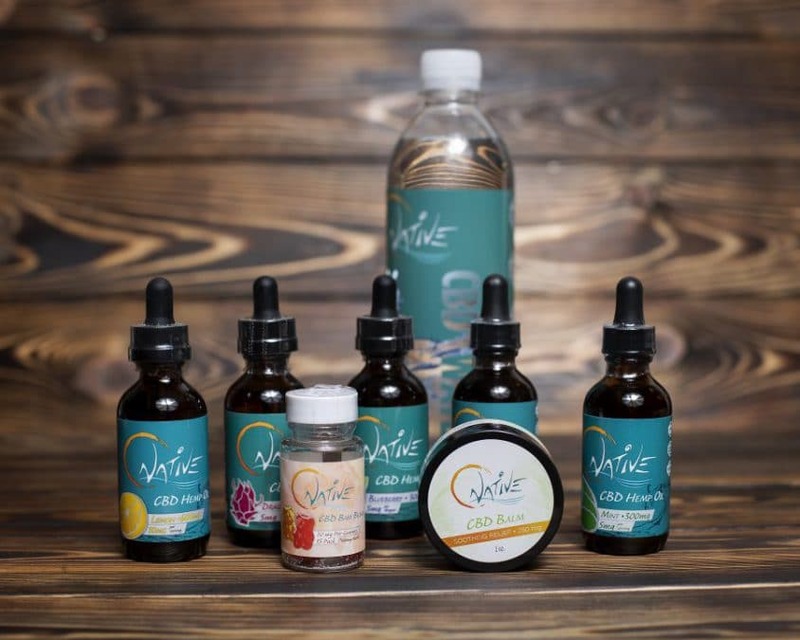 Headquartered in Norman, Oklahoma, Natural Native LLC provides CPN enterprises wholesale CBD water, extract spray and edible candy bears as well as spearmint, blueberry, dragon fruit and lemon-flavored oils. The company grows commercial hemp on its organic farm in Eaton, Colorado, that is then processed into products. Natural Native merchandise at CPN enterprises begins at $3.49 for CBD-infused water, which includes 30 milligrams of CBD, and goes up to $260 for oil containing 3,000 mg CBD. While many experience positive outcomes after taking high-quality CBD supplements, experts encourage discussing options with a medical professional before beginning treatment.